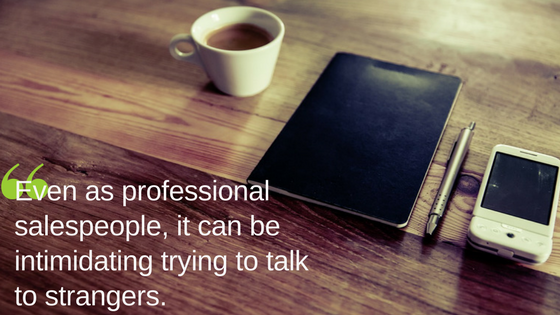 Even as professional salespeople, it can be intimidating trying to talk to strangers. Maybe because most of us were raised to not talk to strangers? Check out the video below to hear what I recently discussed, analyzed, and practiced with participants on a recent #livesaleslab. Do you have a disqualification mindset? What is a disqualification mindset and how do you develop one? How does it impact the engagement you have with potential buyers?